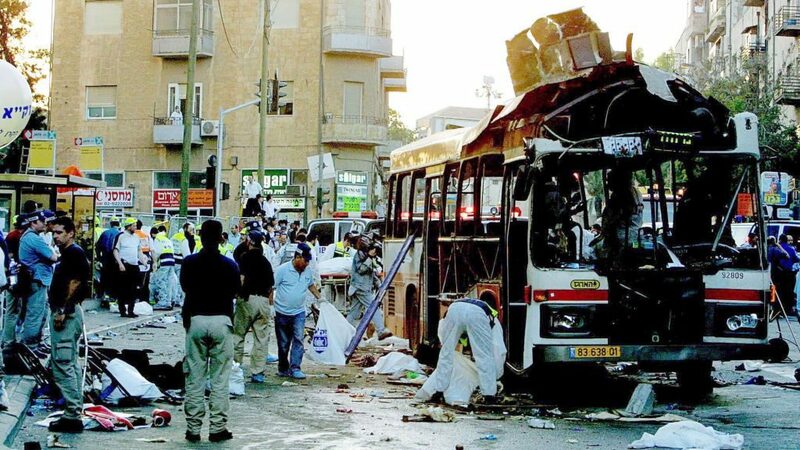 The aftermath of a Hamas suicide bombing in Jerusalem on June 11, 2003, which murdered 16 people. Perhaps the most revolting aspect of leftism is their shameless indoctrination of children. 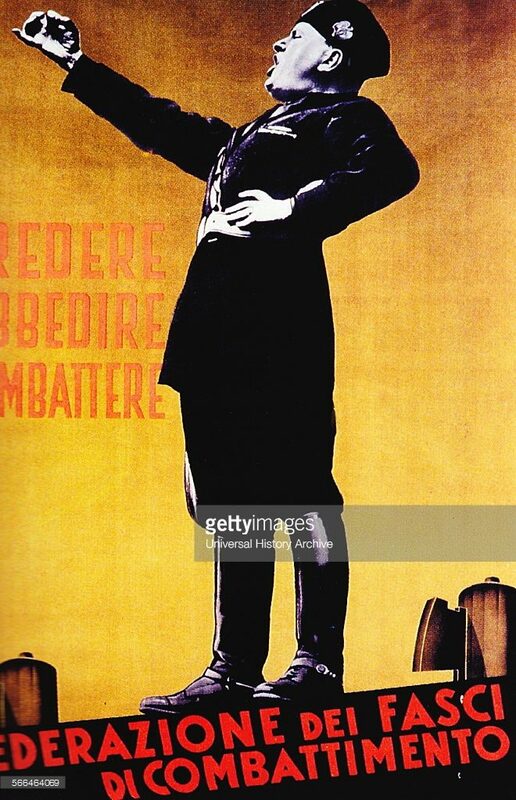 Leftism, like all fascist movements, concentrates much of their propaganda efforts on the young. Hitler, Stalin, Mao and Fidel all used the machinery of government to replace family and religion with a belief in and loyalty to the state. The American left follows their model. The IslamoNazis who seek to annihilate the Jewish state have formed an alliance with the American left. Thus, it’s no surprise that PBS is the organ of choice for this anti-Semitic propaganda. PBS, an anti-Semitic machinery of propaganda, should be defunded. Besides being a Jew-hating mob, BLM is, at the core, a leftist fascist organization that is generously funded by the Rockefeller Foundation. BLM have published their platform, and if you give it even a cursory read you will immediately recognize it as a Marxist-Leninist tract, which is to say, a call for fascism.